A safer way to clean hard to reach areas with expertly designed buds. 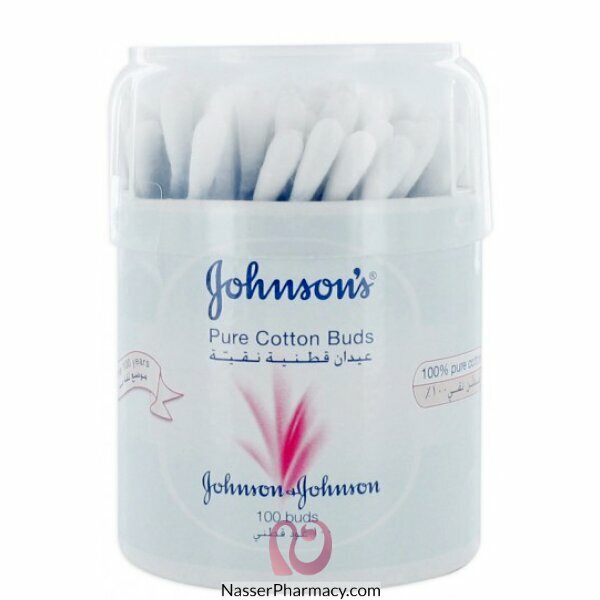 The unique shape of our cotton buds makes baby care and cleaning the delicate area around your baby's ears safer and easier. Use the cotton bud to gently sweep over the tiny creases and folds around your baby's ear, being extra careful around this extremely sensitive area. Use JOHNSON'S safety swabs after bathtime to gently dry the outer surface of the ear, or anytime to gently remove visible dirt and wax. When using on ears, do not probe into ear canal itself; use gently to remove visible dirt and wax around the outer surface of ear. Improper use can cause injury. Keep out of reach of babies and young children. This product is not a toy.